Video : Altenew Focus Post – Sketched Evergreen! Today I decided to get stuck into my Christmas card stash using this fab set from Altenew called Sketched Evergreen, for more details head over to my focus post here at the Altenew blog. Here’s today’s video you can see it here or Watch it in HD at Youtube. 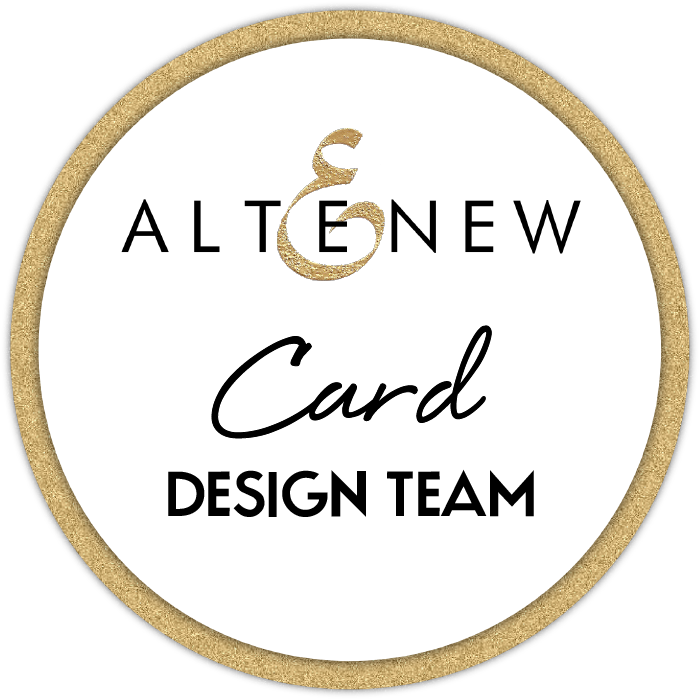 You can find all the Altenew products that I used linked below or you can to their online store HERE or find more deets about these cards and so much more inspiration from the new release at the Altenew blog. Thanks so much for your visit today! psst. If you want to find out where I got the die cut letters from, come back tomorrow for another video and some details on how you can win stuff too! Other Supplies – From Our Home – Zig Pens – Light Green / Deep Green / Geranium Red / Red / Wine Red. Other Supplies: Merry Christmas – Copics YG00,03,17. Next > Video: Altenew & Pretty Pink Posh Collab Hop with BIG Prizes! Wow! These are all beautiful! 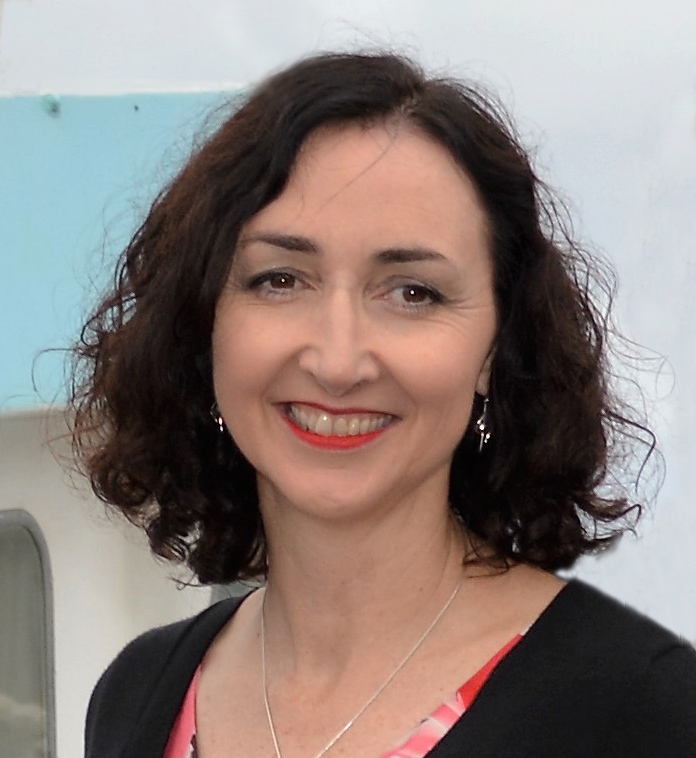 Adore the trees, Therese … but OH MY do I LOve the ‘from our home’ and Merry cards, even MORE!! Oh what fun! I like the non traditional colors and the traditional colors! They are so pretty and festive! Gorgeous cards, Therese! Both designs are perfect for mass production, too…Love the non-traditional color combo’s so much! What an amazing set of cards. Love all those designs. Particularly the green with the scribble look over the top, just perfect..
oh my golly Therese, I love love them ALL. I just love how you cut around your tree and cut your card to let it stand out. I LOVE that. That big bold merry card is my absolute fave!! Fabulous start to your Christmas card stash. The cut around tree is just brilliant. Wonderful set of Christmas cards! You really knocked out some great Christmas cards! I love the pink tree! Not in my house, but that’s one reason decorating cards can be so much fun! As always great cards Therese, I even cased one as I liked it so much. Thanks for the inspiration. Dude, you’re killing me. Now I have to buy those Christmas trees and some Nuvo Drops. Visiting your blog is rough on my bank account!! Ha ha! Seriously though these are gorgeous. Really love the pink tree and the trees peeking up from the bottom of the card. Another set of fab cards. You are well on your way with your Christmas stash I see. Love your teal and pink trees and how they hang off the edge. Simple, but effective.